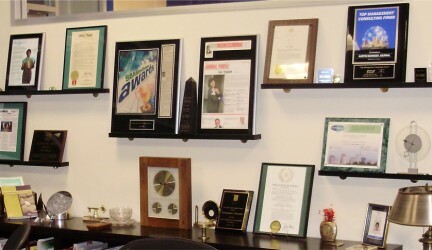 Some of our local, state, and national awards for the BSC and our experts. We give awards to clients who have made the most progress in getting to the top. See our winners.